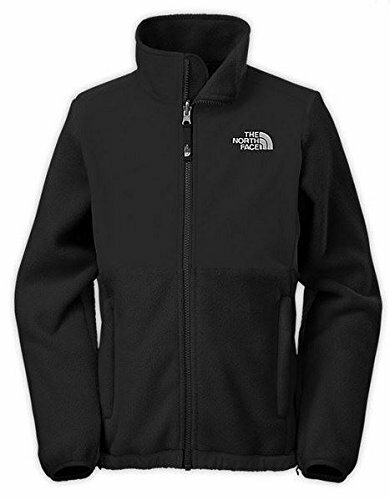 An all-around iconic fleece jacket for cool weather excursions, this durable fleece coat offers extreme comfort and protection in cold weather. Made from mid-to-heavyweight Polartec 300 series recycled fleece using REPREVE fibers and minimizing waste wherever possible. Abrasion-resistant panels on the torso, shoulders, and elbows improve durability for prolonged use.